I recently got rid of all my old film era equipment which allowed me to get enough money to pay for a new flash - the ProFoto A1. But, I still have the Minolta flashmeter in my bag! 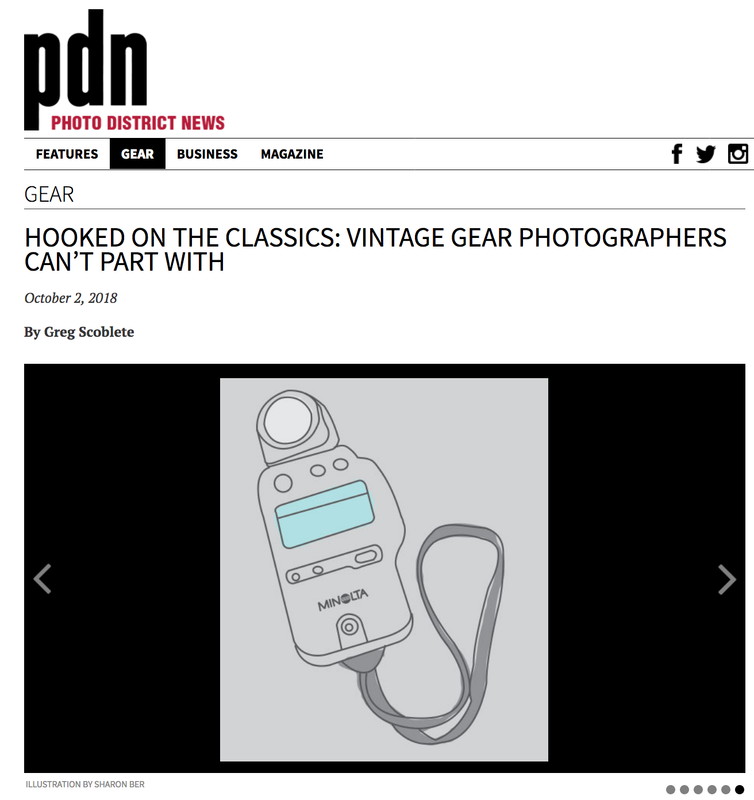 We spoke with several photographers to learn about the vintage gear they love and can't let go of.